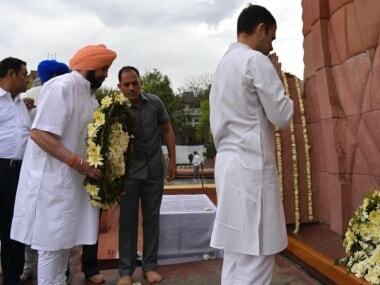 Indians across the country paid tribute to those who lost their lives in the Jallianwala Bagh massacre on 13 April, 1919. President Ram Nath Kovind and Prime Minister Narendra Modi on Saturday paid tribute and said that the "stain on civilisation" would "never be forgotten" by India. "A 100 years ago today, our beloved freedom fighters were martyred at Jallianwala Bagh. A horrific massacre, a stain on civilisation, that day of sacrifice can never be forgotten by India. At this solemn moment, we pay our tribute to the immortals of Jallianwala." Kovind tweeted. "Today, when we observe 100 years of the horrific Jallianwala Bagh massacre, India pays tributes to all those martyred on that fateful day. Their valour and sacrifice will never be forgotten. Their memory inspires us to work even harder to build an India they would be proud of," Modi wrote on Twitter. 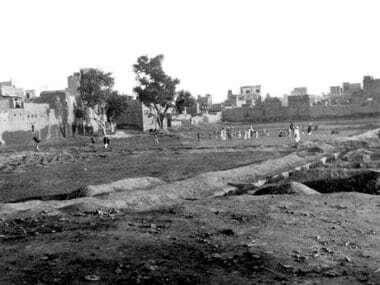 The massacre occurred on 13 April, 1919, when troops of the British Indian Army under the command of Colonel Reginald Dyer fired machine guns into a crowd of unarmed protesters and pilgrims who had gathered in Jallianwala Bagh in Punjab's Amritsar on the occasion of Baisakhi. The crowd had assembled peacefully at the venue to condemn the events that had taken place when they were fired upon indiscriminately by General Dyer and his men. According to British government records, 379 people including men, women, and children were killed while 1,200 wounded. Other sources place the number of dead at well over 1,000. A hundred years on, the United Kingdom is yet to proffer a formal apology for the gruesome attack on unarmed protesters. However, British prime minister Theresa May recently said the United Kingdom "deeply regrets" the massacre and called it a "shameful scar" on British-Indian history. 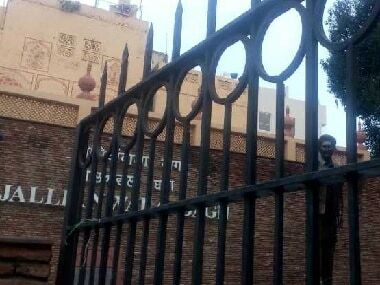 "The tragedy of Jallianwalla Bagh in 1919 is a shameful scar on the British-Indian history. As her Majesty, the Queen said before visiting Jallianwala Bagh 1997, it is a distressing example of our past history with India. We deeply regret what happened and the suffering caused," May said at British Parliament earlier this week.